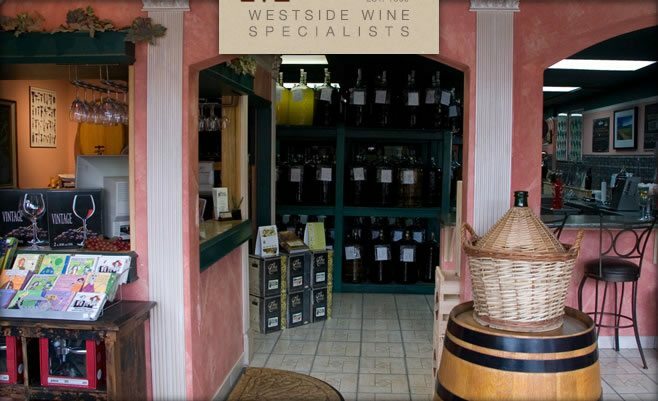 Whether you come in to our store on your own or as a group, at Winemaster we will work along with you to ensure that your time with us is as enjoyable as the wine you are making. We also offer wedding packages and oak barrel aging. Our friendly staff ensure that all appropriate steps are taken from bottling and corking to shrink caps and labeling. Even loading your wine into your vehicle.